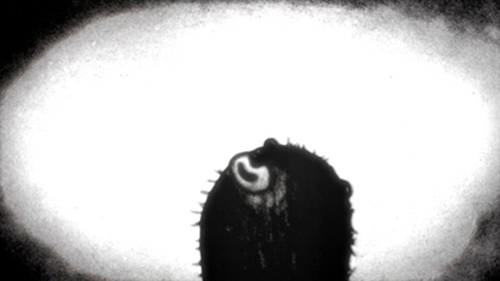 Moxie won the GRAND PRIZE for Best Independent Short Animation at The Ottawa International Animation Festival on Sunday. This was the Bear's first outing and it's a great way to kick start the festival run. It's encouraging when a festival like Ottawa selects your work (which they've done for the past few years), and even more so when it wins an award like this. I was also pleased to see Phil Mulloy win the Grand Prize for Best Feature. 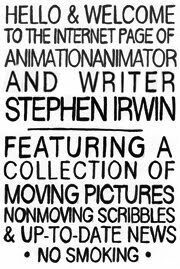 He's a fellow Animate filmmaker and his work has had a big influence on me.